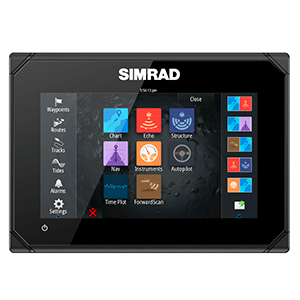 For both yachts and commercial vessels, Simrad navigation systems are a familiar option. The perfect navigation system for your boat, with a user-friendly interface integrated in tablet style. 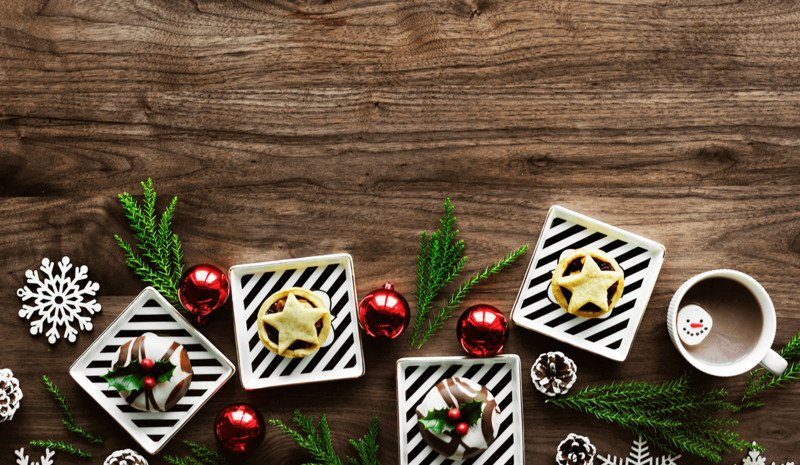 Feel free to contact us so that we can advise you. 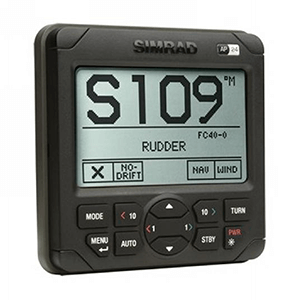 The proven performance and reliability of the Simrad autopilots are available for all types of sport fishing and motor boats, from 5-30 meters or 18-100 feet. Together with you, we design an autopilot system that optimally matches your boat. 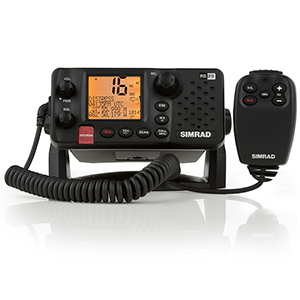 The Simrad fish finders are perfect for enthusiastic sports fisherman and charters. 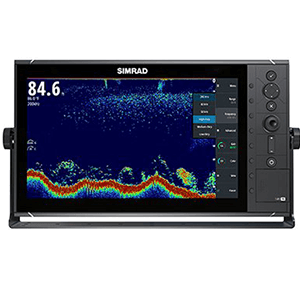 The all-in-one fish finders feature a built-in Broadband Sounder ™ module with CHIRP technology. These dedicated sounders are perfect for equipping passengers. 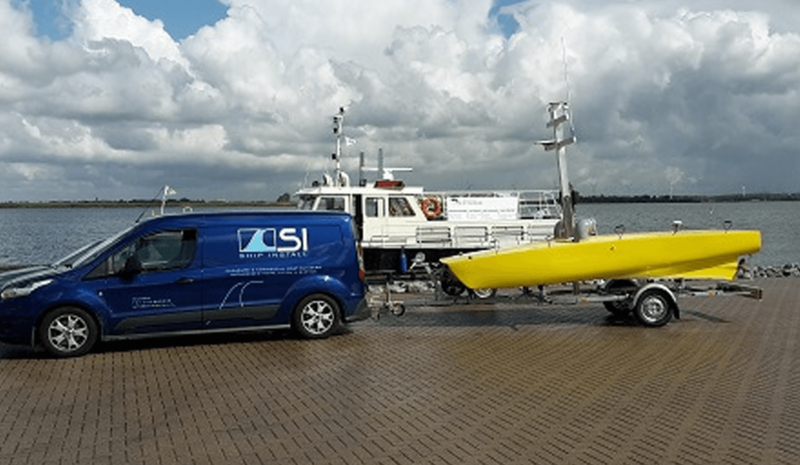 Communicatie met andere vaartuigen, de kust of zelfs met anderen aan boord, verloopt het soepelst met de veelzijdige en solide marifoons van Simrad. De marifoons beschikken over alles wat de schipper nodig heeft wanneer het neerkomt op communicatie.